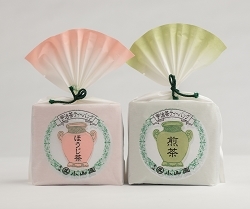 Traditional Japanese confectionary - a work of art! 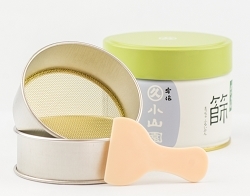 Rakugan pair perfectly with matcha's rich, smooth taste. 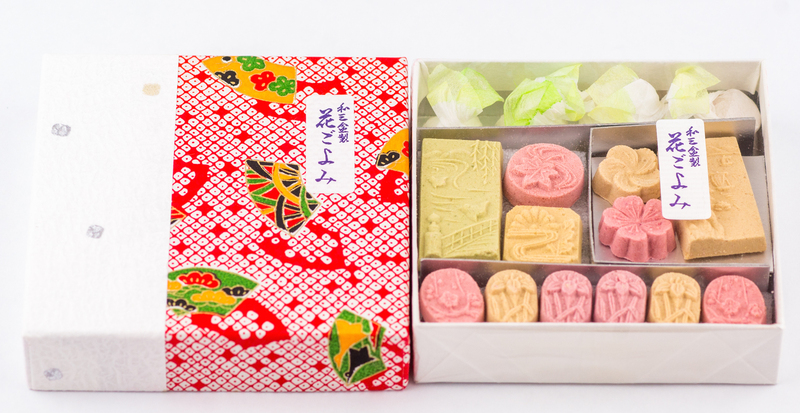 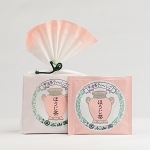 These delicious sweets are made using wasanbon, a premium, delicately sweet, ultra-fine, sugar pressed in handmade wooden molds. 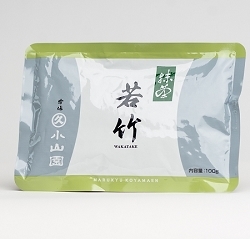 Net weight 50 grams.